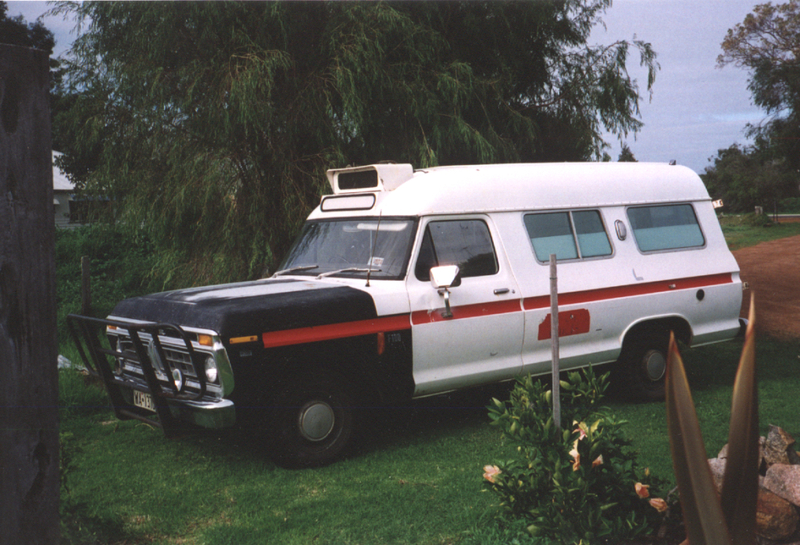 My first “car” – a 1975 Ford F-100 West Australian Ambulance conversion. Small 4.1 litre V8, dual-fuel with 80 litres of petrol and 120 litres of LPG capacity. Drove it across Australia from Perth to Sydney… but eventually had to get rid of it as impractical for a share-house-hopping and mostly broke Uni student. I still miss the beast.